In doing so, the authors reveal how justice play out in a variety of settings, from refugee camps to rural chiefs’ courts, and in cases ranging from communal land disputes to the country’s turbulent peace process. 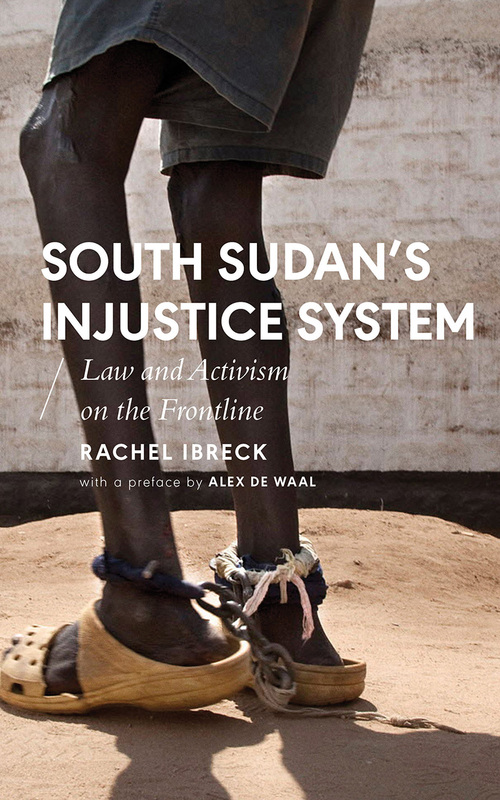 Based on a collaborative research project carried out with South Sudanese activists and legal practitioners, the book also demonstrates the value of conducting researching with, rather than simply about those affected by conflict. At heart, this is a people’s story of South Sudan--what works in this troubled country is what people do for themselves.